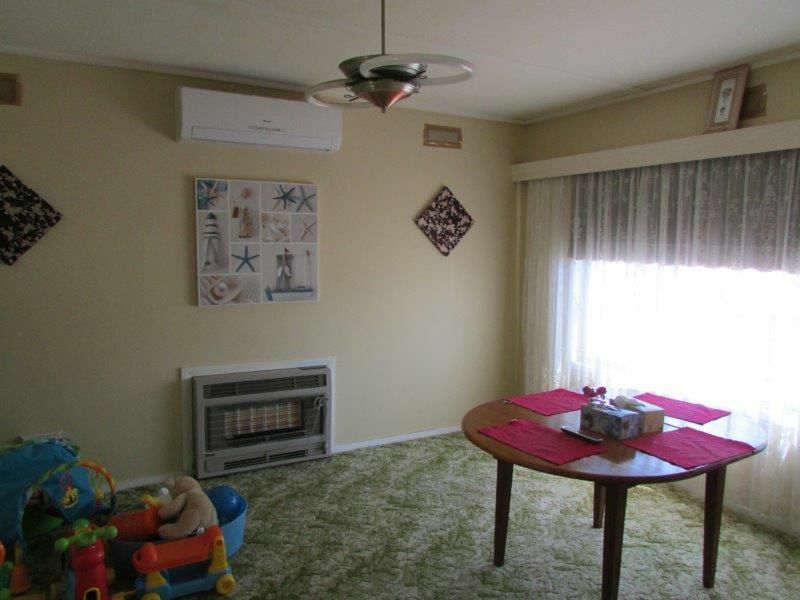 This centrally located family home is a lot bigger than it looks. 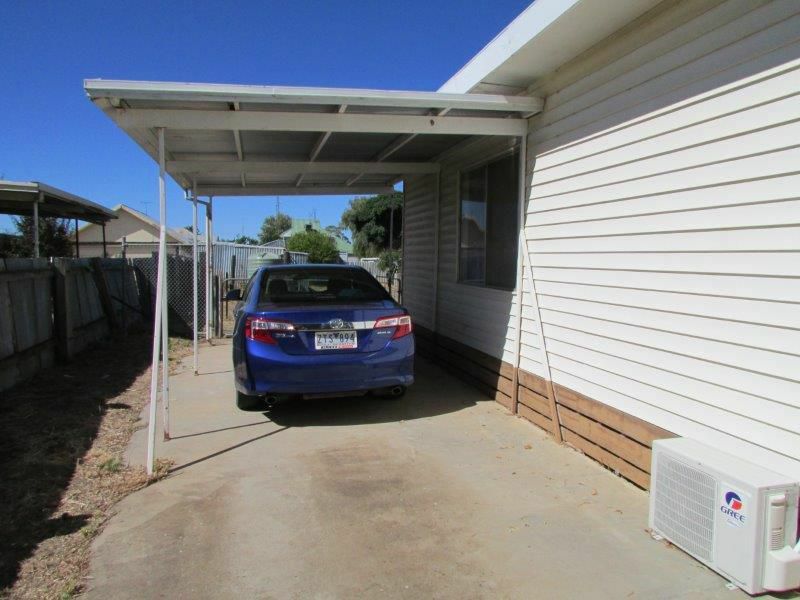 Featuring 3 bedrooms, lounge, separate dining room, kitchen with electric stove, family friendly bathroom and 2 split system A/C's. 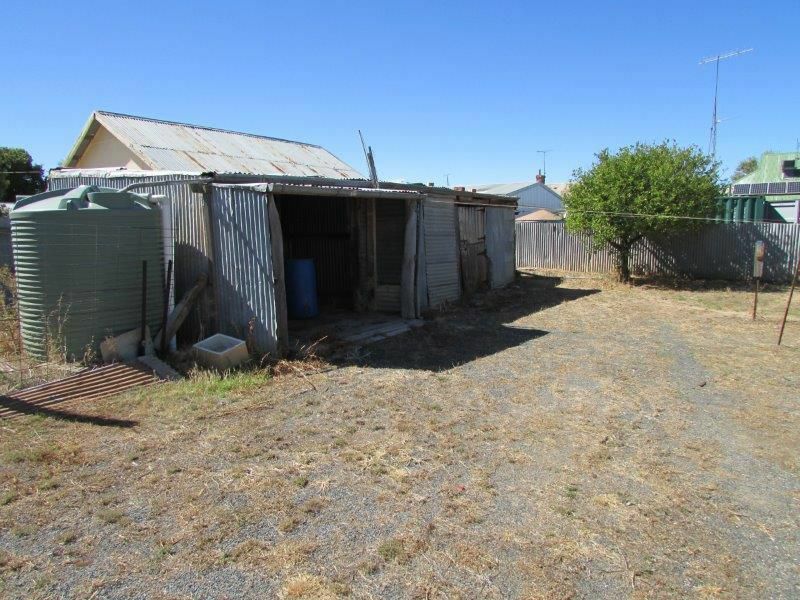 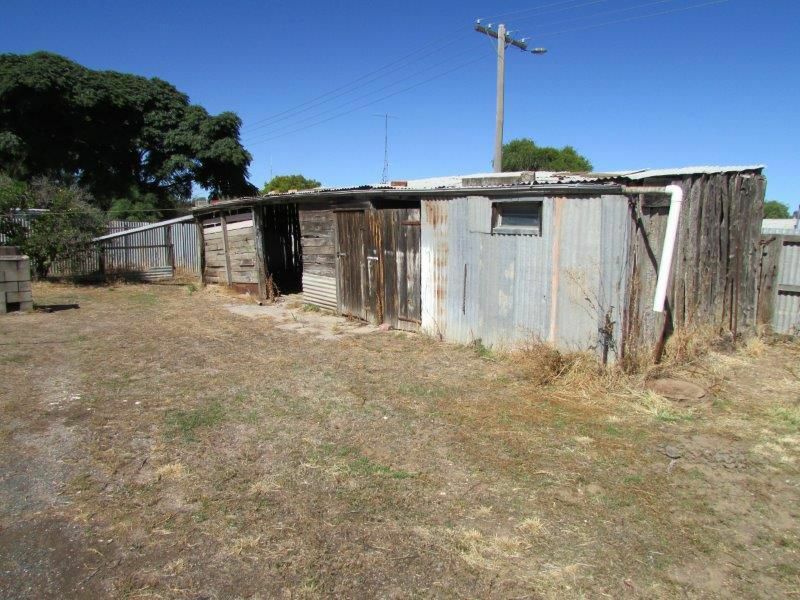 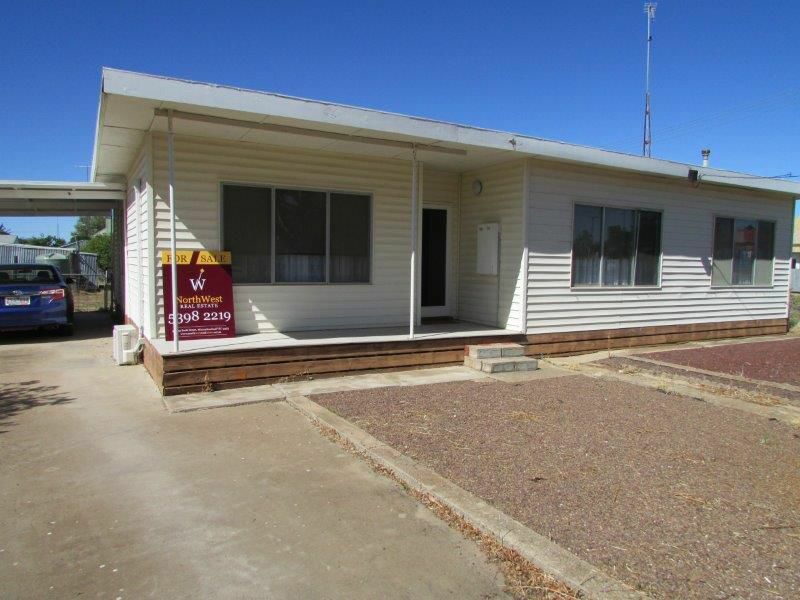 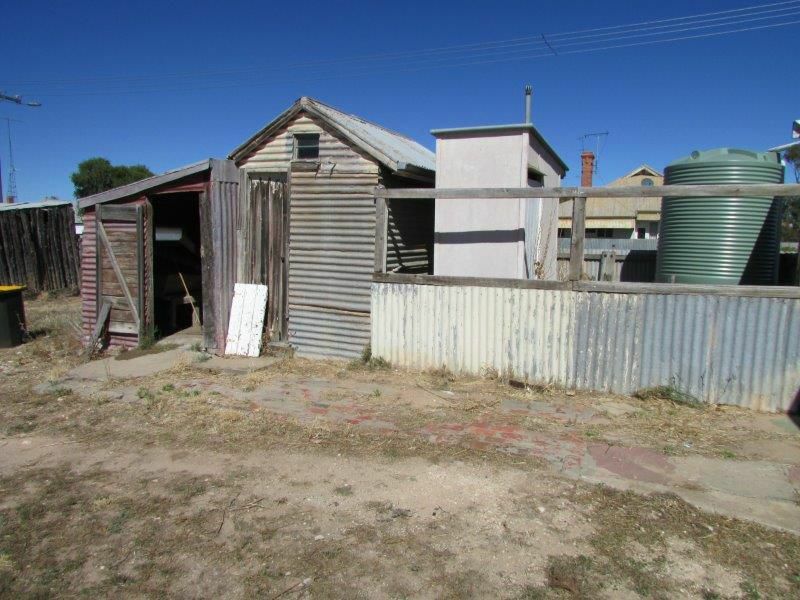 Outside the property is on a generous size corner block with old sundry sheds and a single carport. 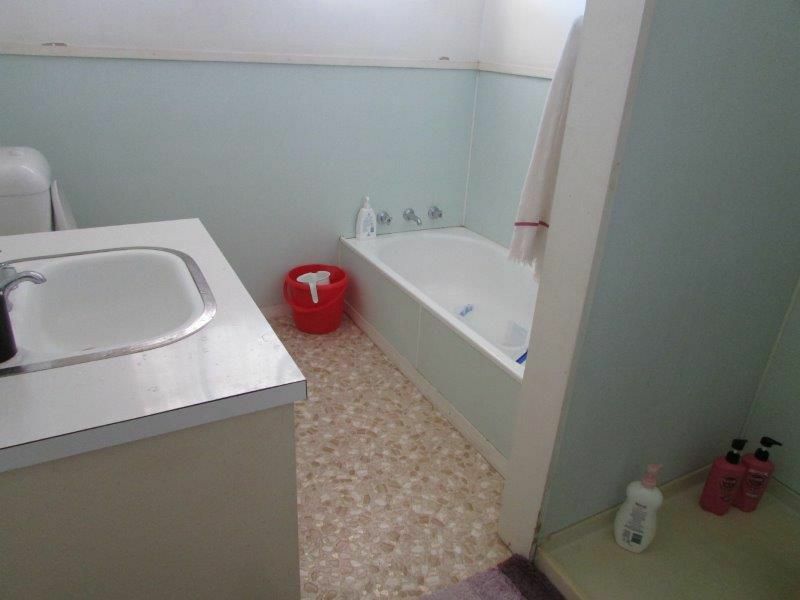 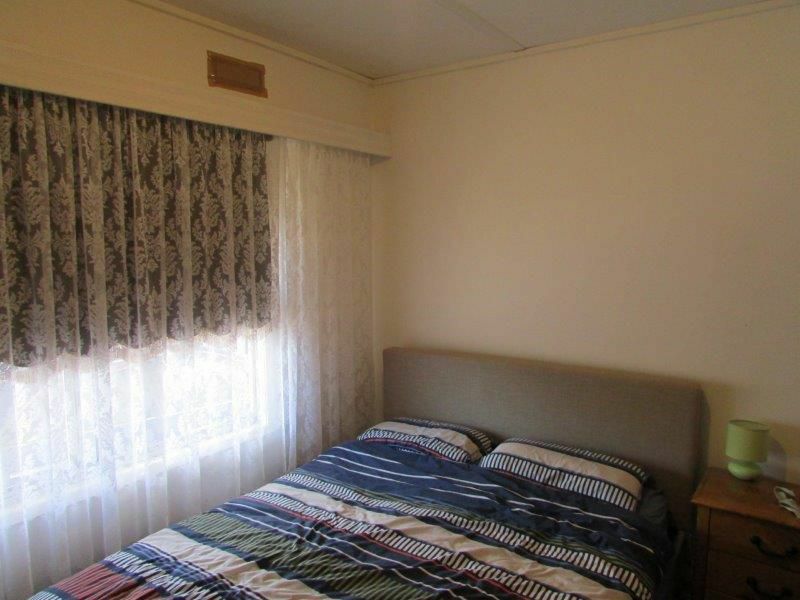 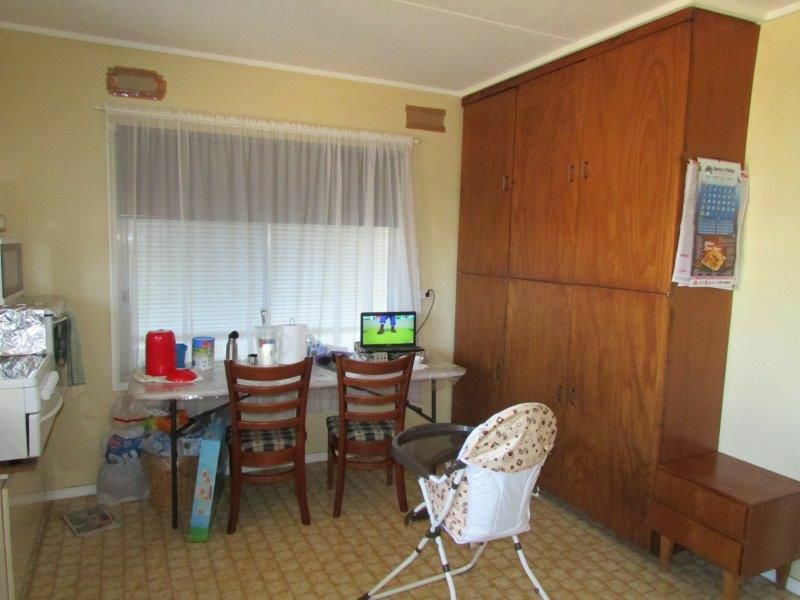 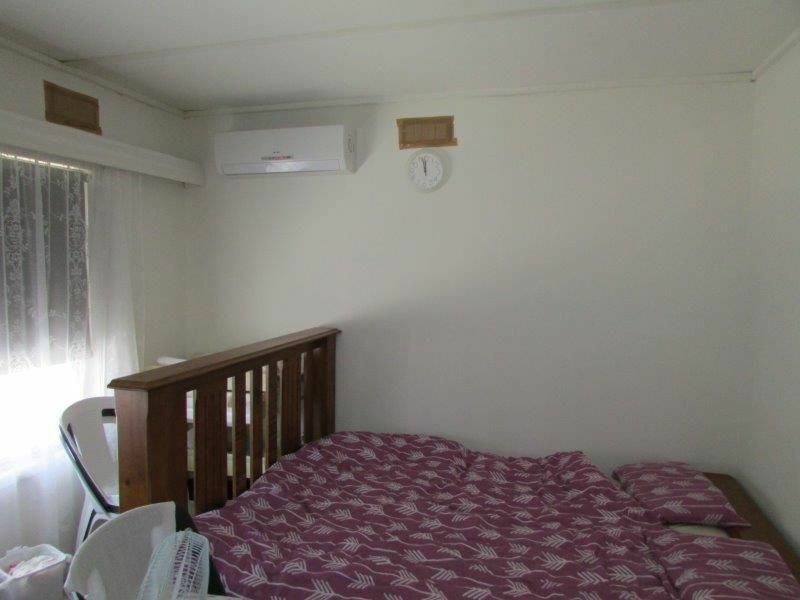 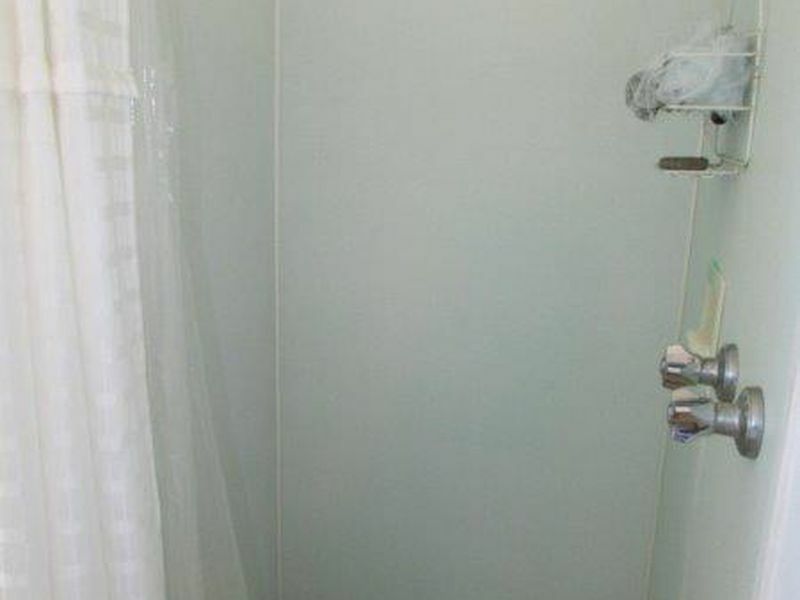 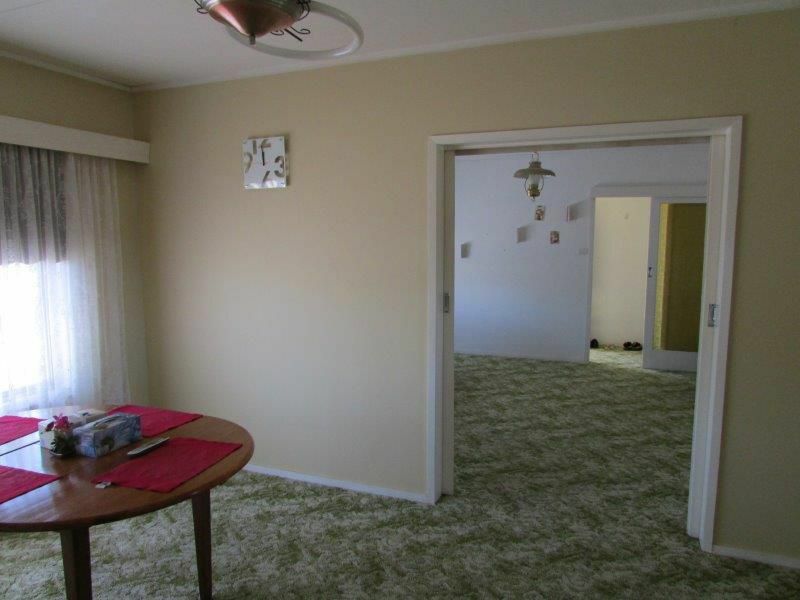 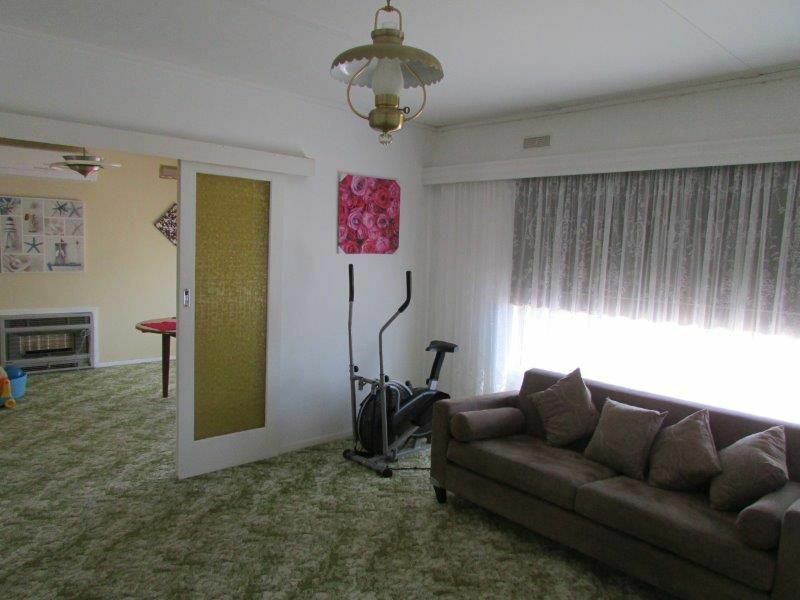 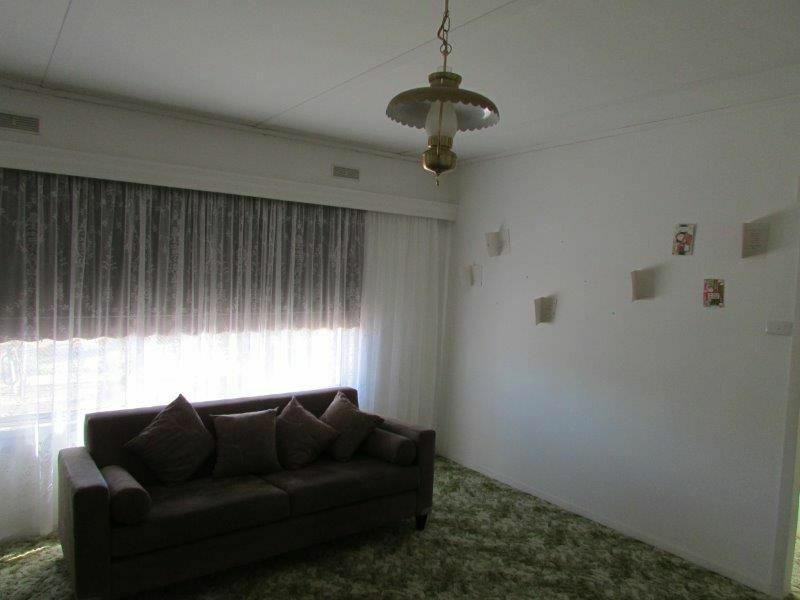 The property is currently rented for $150pw until at least the 9/6/19. 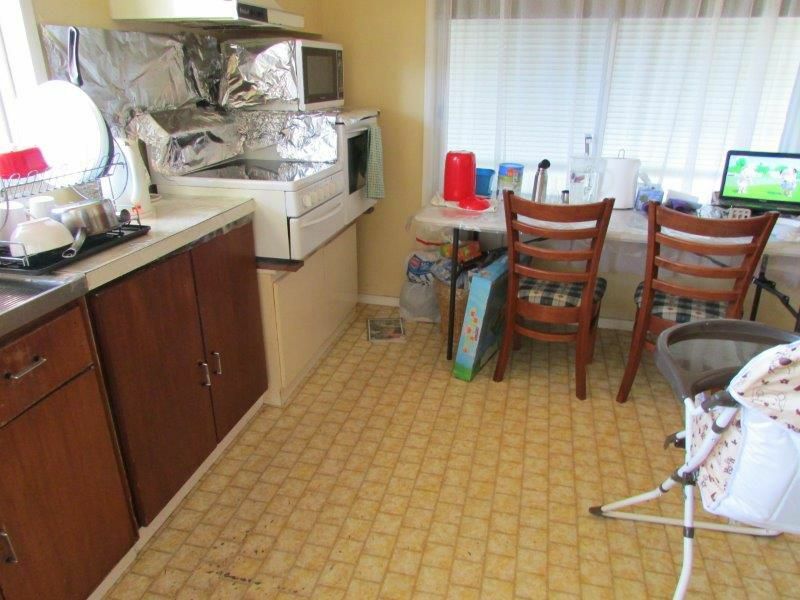 Move in and add your own flare. 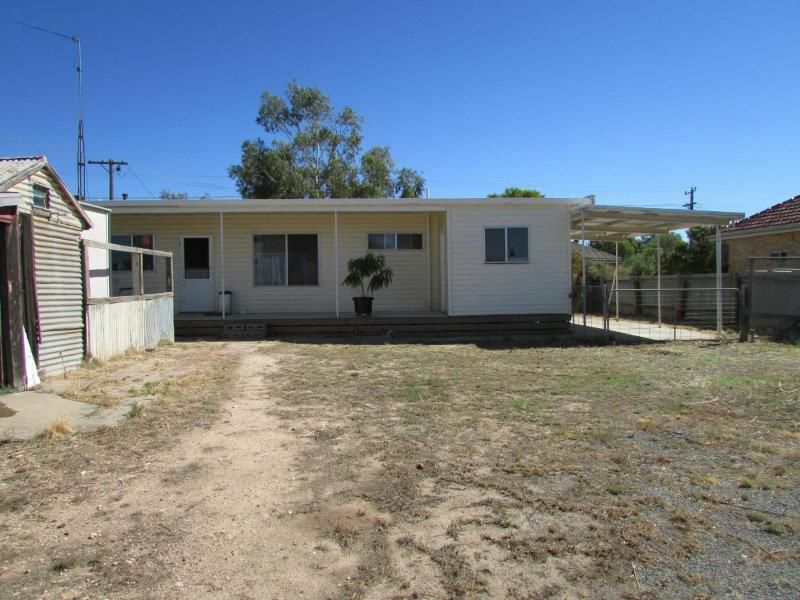 Contact John Hadley on 0428560630 for more details and an inspection.